To advocate and promote a healthy and prosperous business environment, which improves and preserves the quality of life in the Encinitas community. 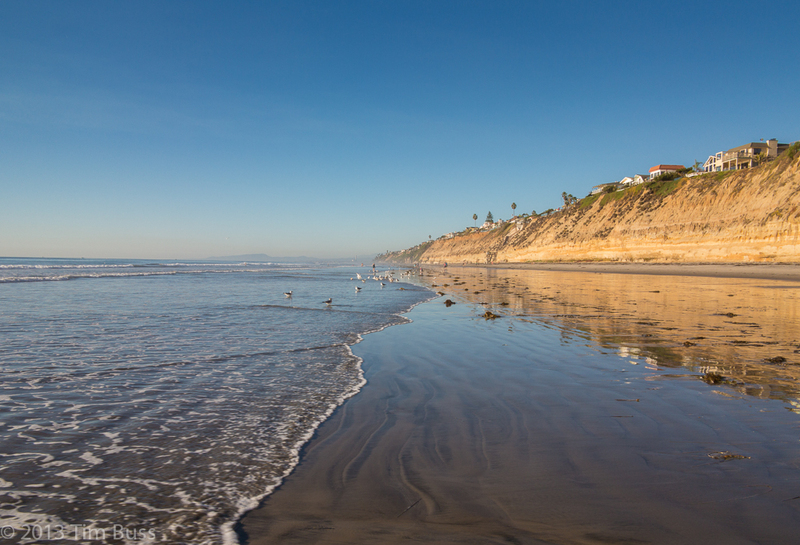 The Encinitas Chamber of Commerce is your access to Encinitas businesses. We have been supporting our local businesses for over 50 years, helping them grow and thrive. We help solve problems your business might be facing: legislative issues, licensing concerns, compliance requirements as well as promotion of your business throughout the community and beyond. We have many networking opportunities through our Monthly Sundowners and Ribbon Cuttings and will continue to bring Small Business Workshops to educate you. We are a Chamber made up of employees and volunteers. Many of our Members volunteer their time regularly to continue to bring you everything you need. We appreciate your continued support and trust in the Encinitas Chamber of Commerce.